Comes with a cigarette socket. Ideal for 12V equipment from ac power source. Excellent for car coolers, camping and fridges. 1.5m output lead. 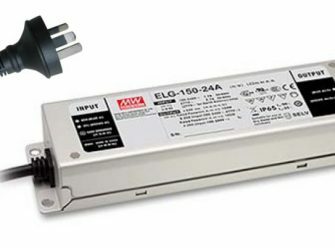 320 Watt (Switch mode) Power supply. 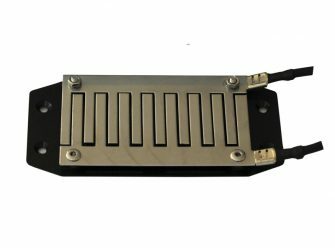 24V High efficiency, reliability, soft start, low operating temp, broad input voltage. Long working life. Short circuit overload and over voltage protection. 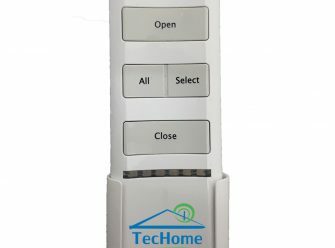 Control your device with a click of a button. Compact pocket sized remote control. 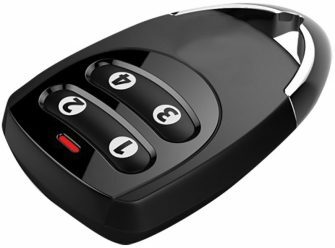 Used for keyless entry, and automation control of most devices. 6 Channel. Only used for Power Point activation. 6 Channel. Used for a max of 6 devices. Multiple device activation. Used for single motor/ or light control. Available in black and white. 6 channel function. Used for roof automation. 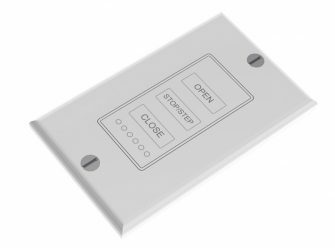 The TH495 is a robust rain sensor designed to detect rain droplets, water and excess moisture and is compatible with most controllers. 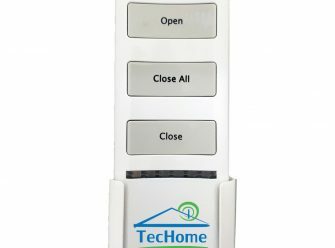 The TH703 is the perfect fixed location wireless control option for blinds, shutters and opening roof systems.